In today’s session, we are bringing a collection of some amazing and useful Photoshop resources that will help you in creating your own dulcet patterns in your designs. With Photoshop, designers can save themselves plenty of time and wind up with improved results by taking advantage of readily available freebies. Which is what brings us here today. This is a round up of dozens of fresh and free Photoshop patterns. The resources featured here are all offered in downloadable PAT format that can be used in Photoshop. Here is the complete list. Enjoy! 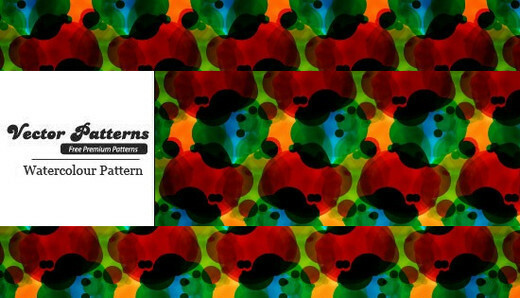 Important: All patterns are free. Please read the license agreements carefully before using the patterns for commercial use, they can change from time to time. 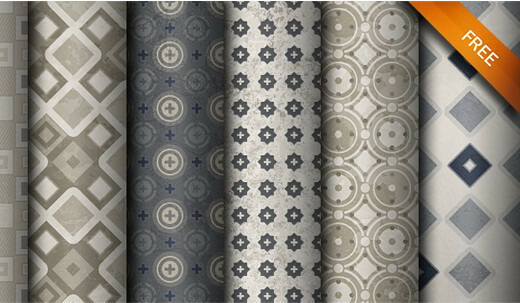 This is a set of 8 decorative patterns, included both the PAT file and the seamless JPG files. 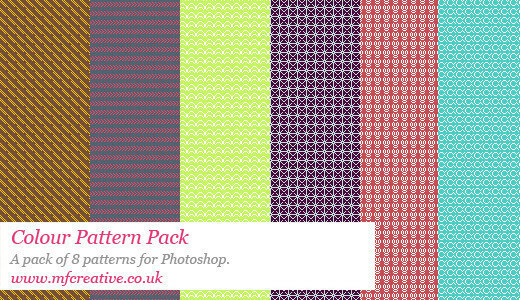 A pack of 8 jpegs and a PAT file for Photoshop containing beautiful colourful patterns. 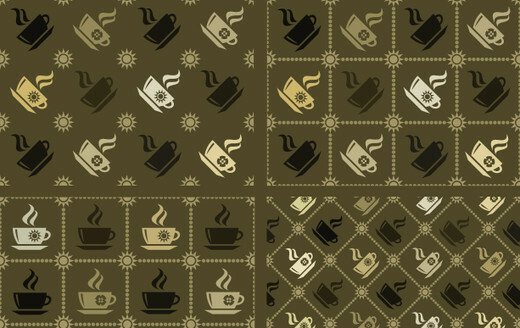 This set contains coffee patterns (vector .PSD and .PAT). 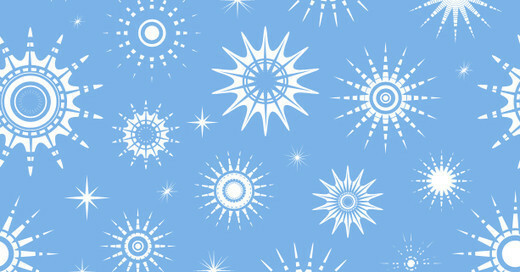 A great addition to your collection of free vector patterns! This set contains some awesome animal skin, fur and feathers patterns. 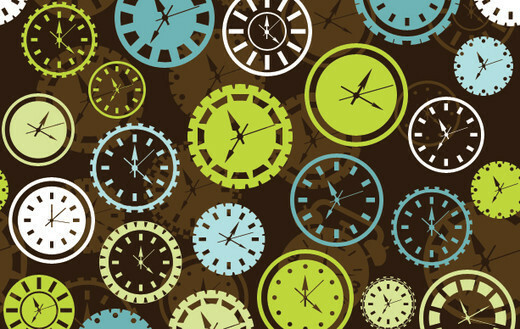 This set contains clocks pattern (vector) made in Photoshop. This stylish clock photoshop pattern is available in PSD (vector shapes) and PAT file formats. 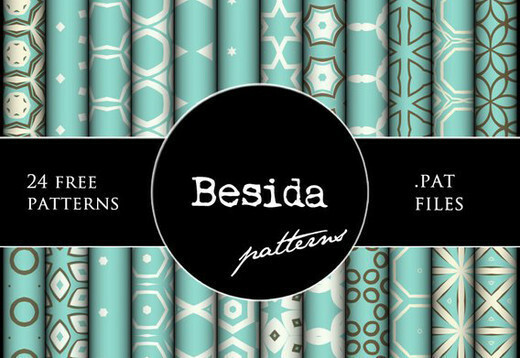 This set contains 24 beautiful patterns by Besida. 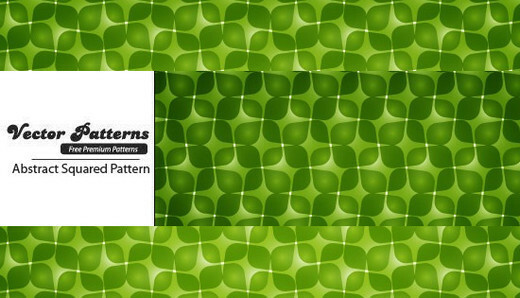 The patterns are available in both Illustrator and Photoshop format and can be imported as a .PAT file in Photoshop or as an .AI file in Illustrator. It contains four colorful seamless patterns. Made in Photoshop CS5. 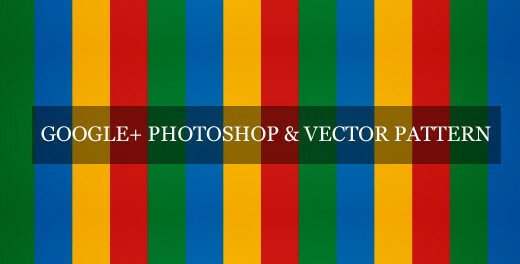 This is a simple great striped Photoshop and Illustrator pattern based on the Google Plus colours. 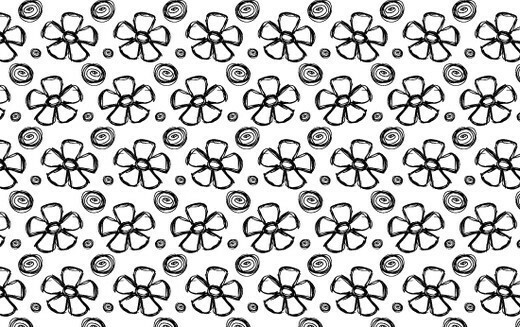 A great hand drawn petal pattern available to be used within commercial and non commercial design projects. The pattern is free and available in two different colours which are black and white. This colourful geometric pattern includes 6 different colour variations to be used in commercial and non commercial design projects. 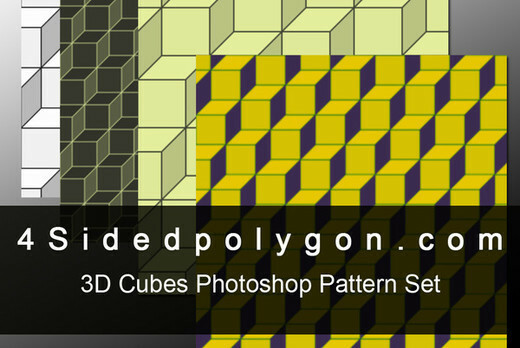 A set of 8 high resolution Photoshop 3D cube based patterns. Feel free to use these as you want in personal and commercial projects. 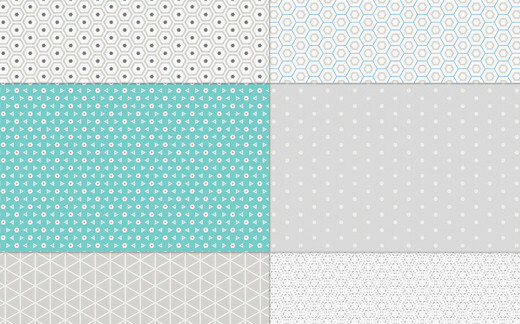 This set contains some seamless patterns absolutely for free. They can be a great addition to your beautiful designs and because they are all vector-shape layers, you can scale them as you’d like, and easily change their color. The download includes a PAT file with 100 zigzag pixel patterns with transparent background, vertical and horizontal. 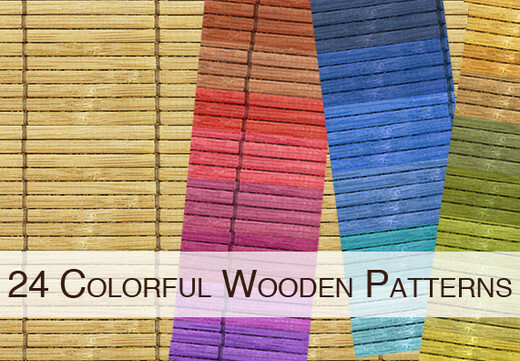 24 colorful wooden patterns, free for personal or commercial use. 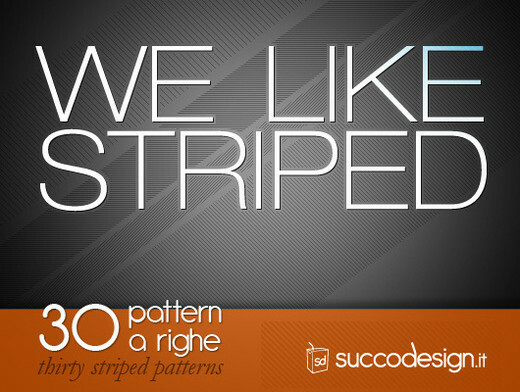 This set contains 30 free striped patterns. PAT file + gif images. This set contains Photoshop patterns with abstract circles (.PAT file and photoshop vector pattern – circles shape layer in Photoshop). This free photoshop pattern is perfect for packaging designs – gift box & wrapping paper designs, book covers, tablecloth designs and much more. 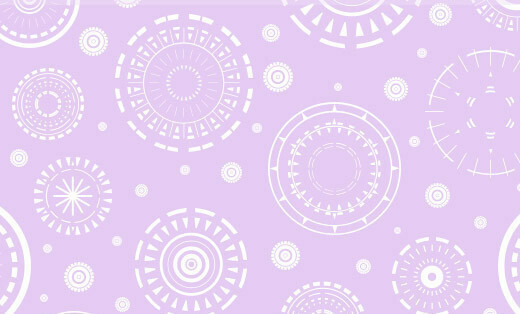 This set contains 10 beautiful Batik Overlay patterns. 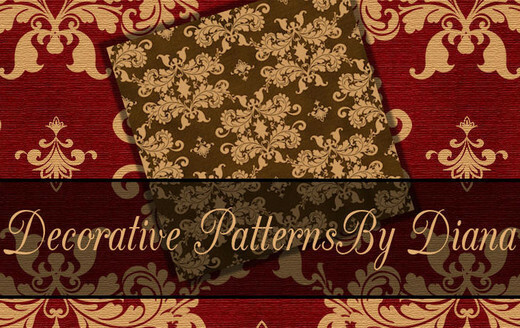 This Photoshop fabric patterns set contains 7 knit fabric patterns in PAT file format. Download and use in your projects. This is a great summer pattern. 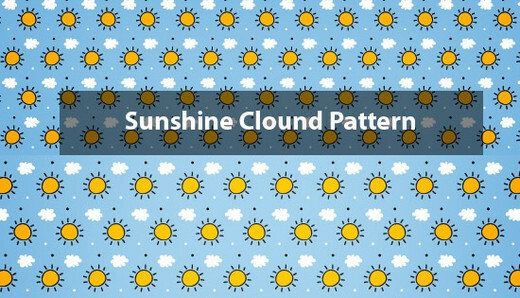 The set includes hand drawn sun and cloud vector elements combined together to create a great pattern. 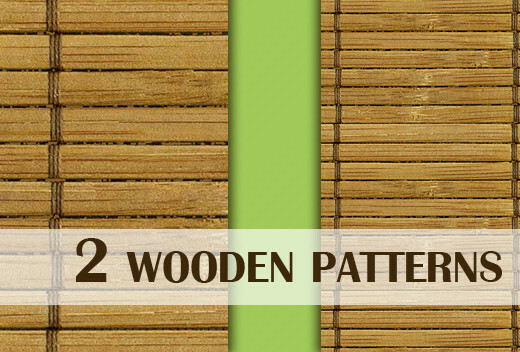 2 wooden patterns, free for personal or commercial use. 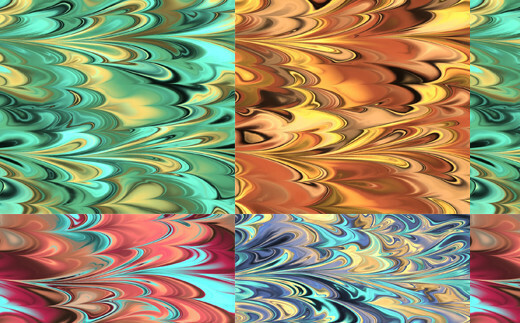 This set contains 16 abstract patterns. 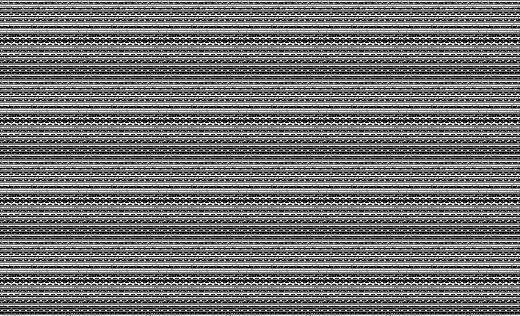 This set contains simple black and white seamless tiles. 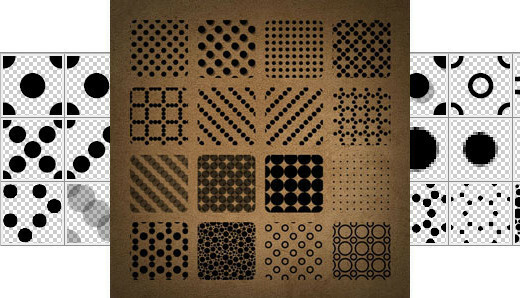 Set of 10 + bonus tile patterns for Photoshop and other applications. Image files included. 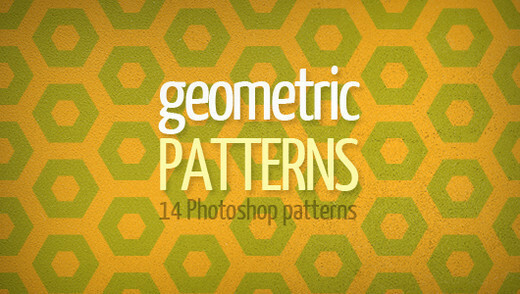 Here is a set of 14 geometric patterns for Photoshop in high resolution. Modules with geometric shapes such as circles, triangles, squares, hexagons and the like. 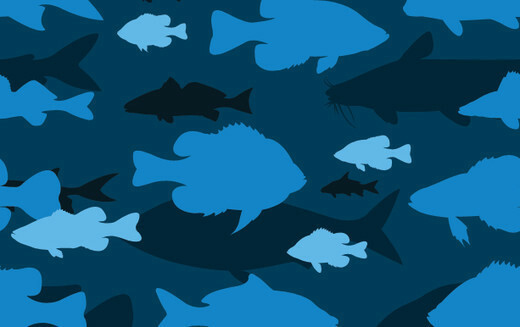 This set contains sea & ocean fish vector pattern (photoshop psd and pat files). 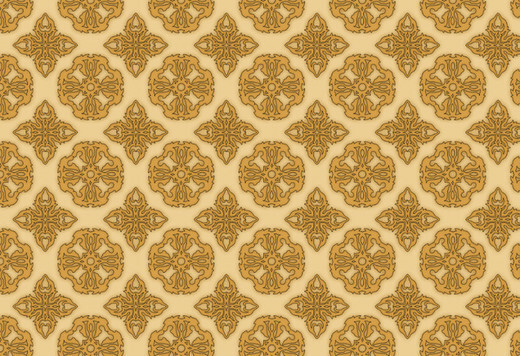 This pattern will be a great addition to your collection of free Photoshop vector patterns. The pattern is available in 2 different colours. This set contains sky vector pattern for Photoshop with white stars and a transparent background, a valuable resource in your design tool box. 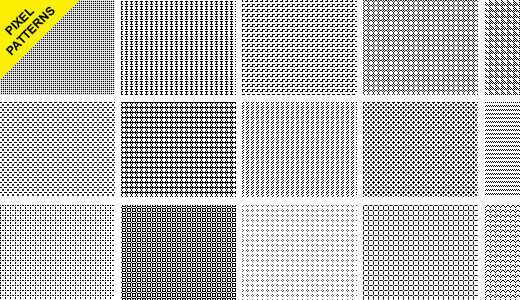 Nice pack of 29 dotted Photoshop patterns free to use. 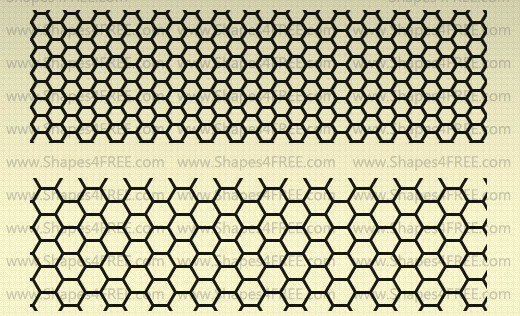 Seamless hexagon photoshop patterns (or honeycomb patterns) with transparent background. 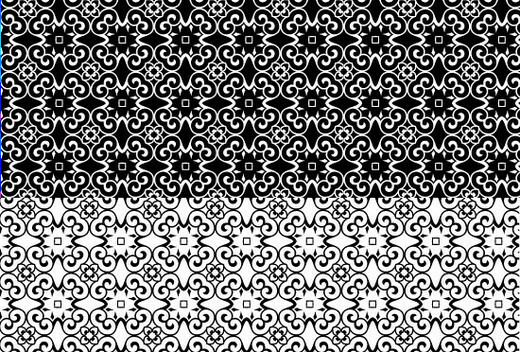 There are 22 patterns in all in this PAT set, 11 white and 11 black ones. Enjoy! 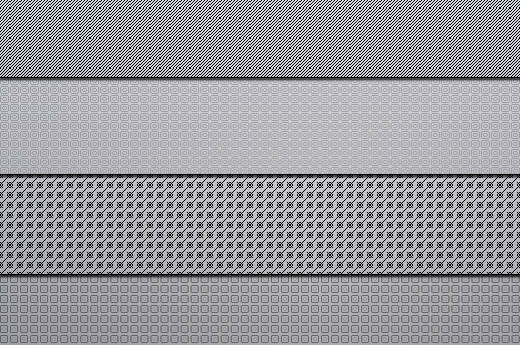 This set includes 15 seamless pixel patterns for creating visually subtle effects for your design backgrounds. 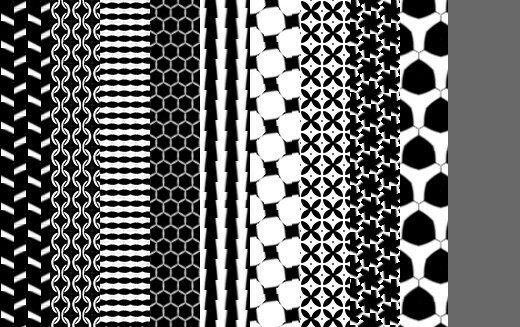 This set includes 10 tileable patterns for Photoshop. 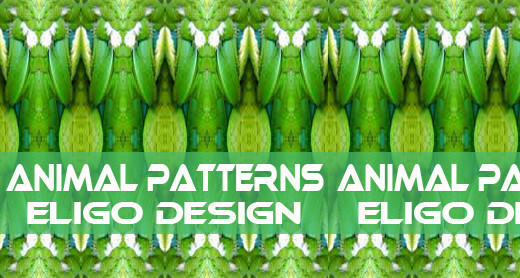 These patterns can help you enhance your design visuals. And of course they are quick and handy! 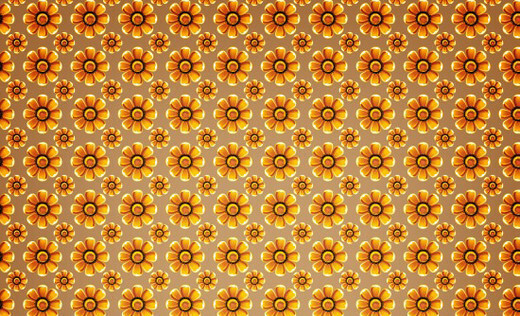 This is a great sunflower pattern to be used in commercial and non commercial design projects. A great simple abstract Photoshop and Illustrator pattern. The pattern comes in two different colours to give you a few more options. A simple but decorative pattern. 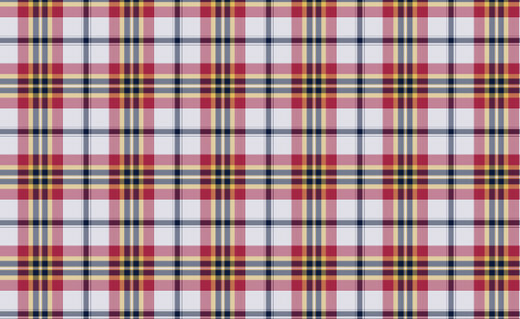 The pattern is available for Photoshop and Illustrator and in two different colours. 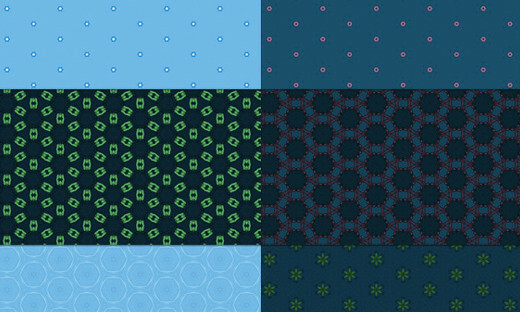 This set contains 14 basic abstract patterns. A cool abstract squared curved pattern which reminds one of a mosaic effect. 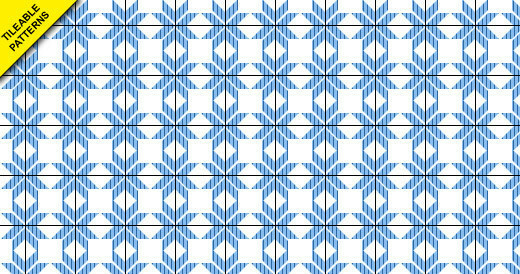 This pattern is available in five different colours and alongside a Photoshop pattern file which can imported directly into Photoshop. 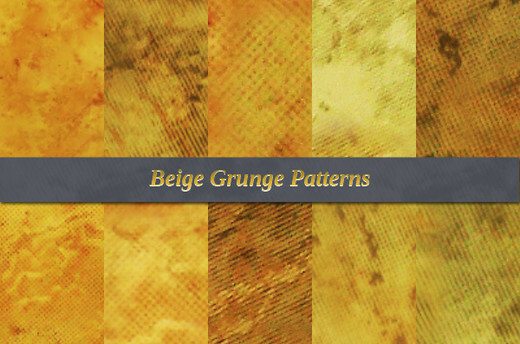 A set of 10 Photoshop seamless beige grunge patterns that you can be use for adding texture to your projects. 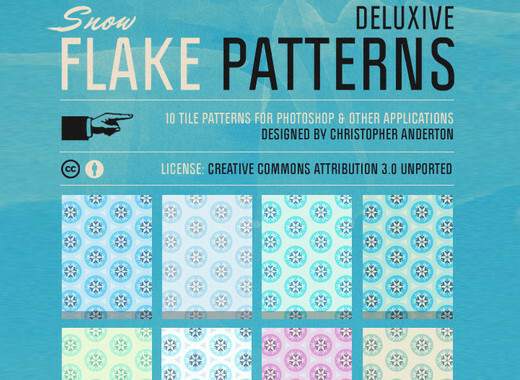 This set contains 32 super subtle, Photoshop pixel patterns. 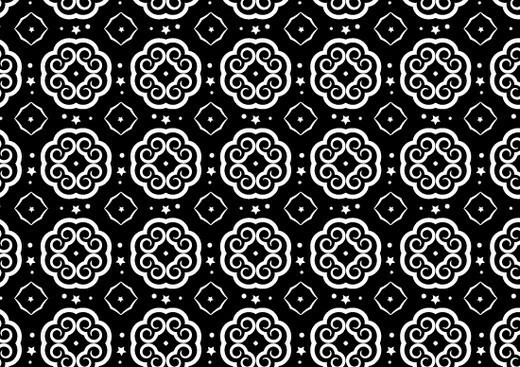 A glossy diamond Photoshop and Illustrator pattern. The pattern is also available in 2 different colours. 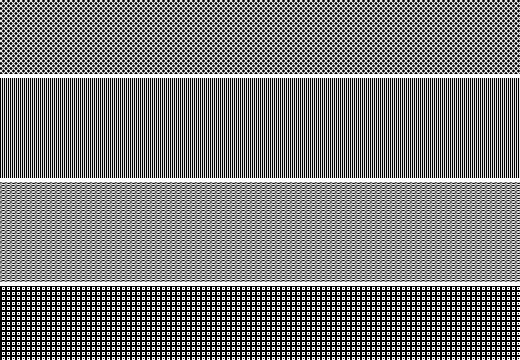 A set of seamless and repeatable PSD pixel patterns. 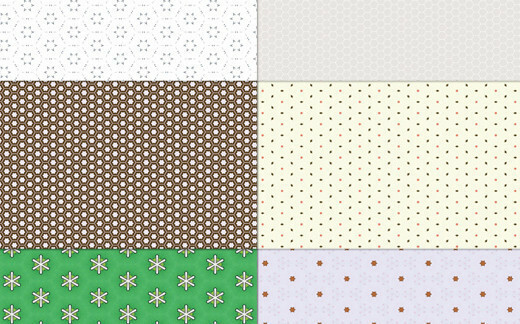 More than 60 patterns ready to use with a simple .PAT file. Just change the background color and you will have unlimited possibilities. 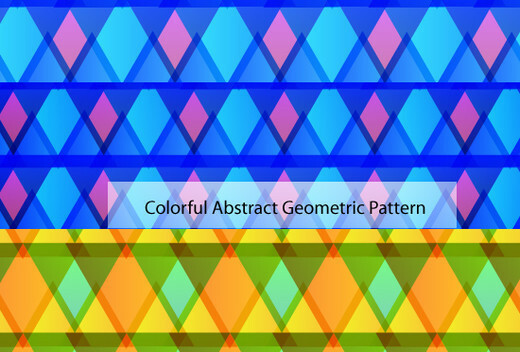 A beautiful pack of 15 amazing abstract patterns. 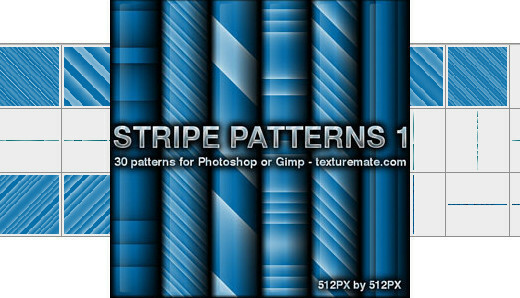 30 various stripe patterns with bluish gradients for Adobe Photoshop. Some stripes are horizontal, some are vertical, and some are at angles. Really those are very creative & inspirational Pattern, Thanks for sharing. The photoshop design patters are really inspiring and really made my hands to work more on these designs to make it better. The nice collection of designs in this blog really inspires those who are vying to looking to design web pages. All the designs mentioned in this blog are absolutely new and have a dynamic style. Really a must-read blog for those in designing job! Keep up the good work! Buenísimo………… muchas gracias compañero interestelar!!! Nice patterns. You can tell some work went into them. These Photoshop Patterns are great! I just love the Geometric and the Wooden Patterns!